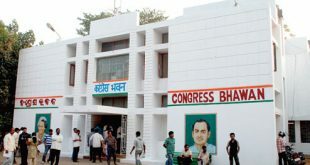 Bhubaneswar: Ahead of the Panchayat elections next year, Odisha unit of Congress party has invited suggestions from the general public to prepare its manifesto for the ensuing polls. 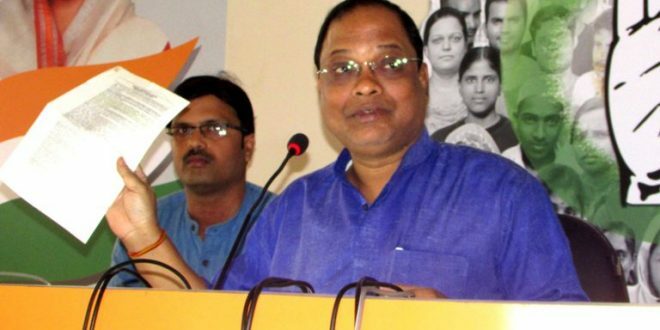 The party has invited suggestions from different sections of the society to prepare the manifesto, which would help to address the problems of people, said PCC president Prasad Harichandan. 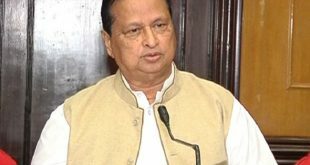 He said it would help to maintain transparency in the three-tier Panchayati Raj system.